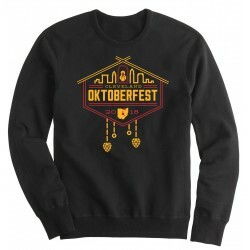 Crewnecks There are 14 products. 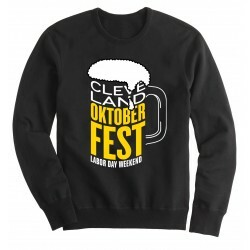 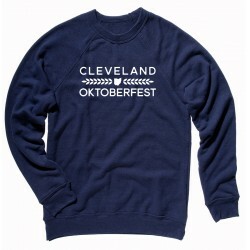 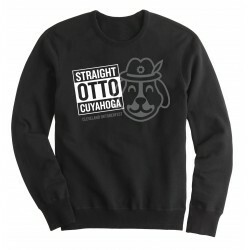 "Straight Otto Cuyahoga" Crewneck Sweatshirt. 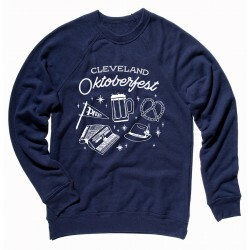 "I'm Just Here for the Wieners" Crewneck Sweatshirt. 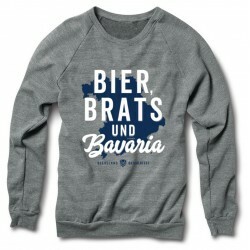 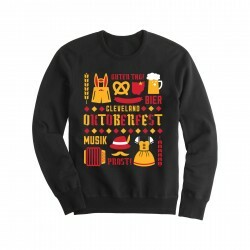 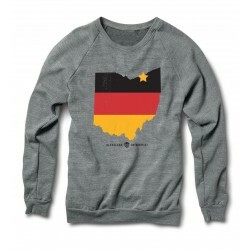 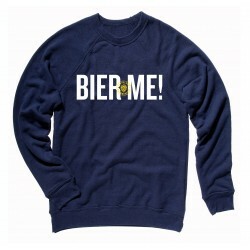 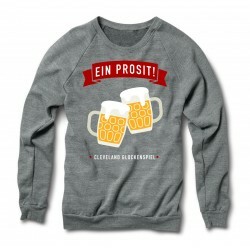 "Bier, Brats & Bavaria" Crewneck Sweatshirt.